If your translation needs to be certified, we can help with that. For a small fee, your translation will come with our USCIS translation certification statement. 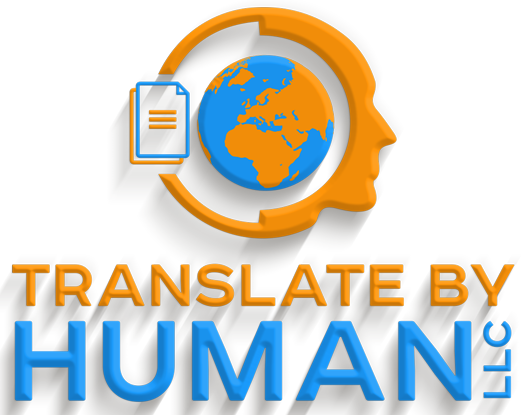 Translate By Human LLC is at your service to provide you with reasonably priced human translations for your documents. We will never use software to translate. 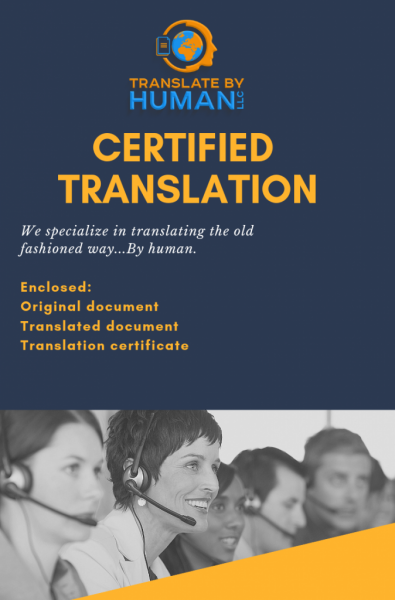 We believe in making accurate translations available for all who desire it, the old fashioned way...by human.